The Vodou drum on display in Room 3. Gerdès Fleurant describes the significance of this type of drum in Haitian Vodou practices. Vodou, the science of universal knowledge, and a ritual practice that comes from West Africa, influences all aspects of life in Haitian society. Such influence is most marked in the realm of the arts, i.e. music, painting, literature, dancing, dress and lifestyle. The music, which consists of drumming, singing, and dancing, indeed a central pillar of the ritual setting, is essential for the success of a ceremony. Vodou encompasses many rites, or styles of worship, but it is usually subsumed under two major rites – the Rada, which is considered cool, and the Kongo-Petwo, seen as hot. Vodou boula drum. Haiti, early 20th century. To appreciate the role of the beautiful drum on display in Room 3, we should focus on the drumming in the Rada rite to which it belongs. The Rada rite uses a battery of three conic drums which play in constant dialogue with each other, known respectively, according their size and function within the musical ensemble, as oun (the largest), ounto (the middle), and ountoki (the smallest). This smallest drum is also known as boula, and this is the type of drum on display in Room 3. Two other instruments complete the ensemble: the ogan (bell) and the ason – the sacred rattle played by the oungan or manbo, the officiating priest or priestess and/or chorus leader. The boula plays with two small sticks a continuous and regular pattern and produces a high pitch. The middle drum uses a straight stick and a curved one like a half moon, and produces a tenor tone. The largest plays with a bare hand and hammer-shaped stick producing a grave sound that punctuates and supports the singing of the chorus of ounsi (participants), and choreographs the dancing faithful in the peristyle (Vodou temple). Drumming is the heartbeat of the lakou (Vodou community), and indeed according to its practitioners, it is the voice of the ancestors, for it leads to transcendence and propels the people to a level that connects to their roots in Africa. 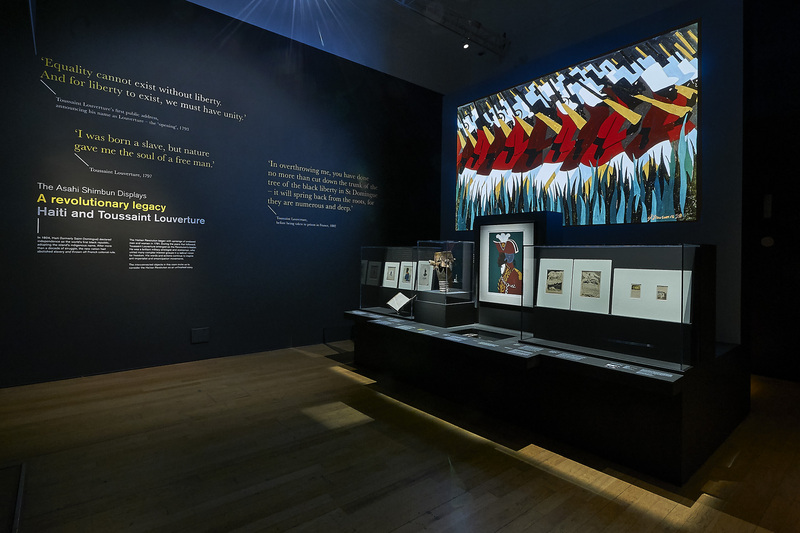 Kate Ramsey explains how the US Occupation of Haiti between 1915 and 1934 created the circumstances that led to the drum’s unlikely journey to the British Museum. 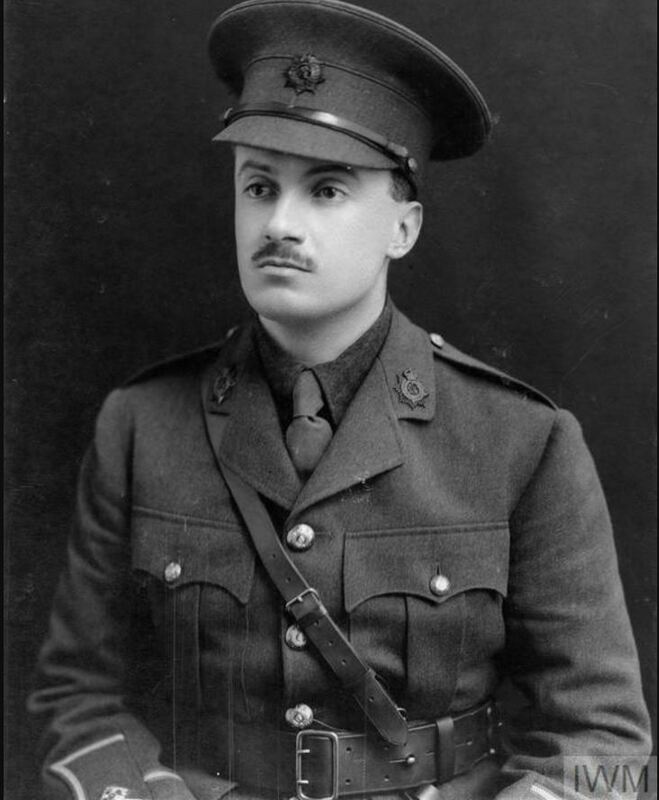 In 1930, John Stavers, a Lieutenant-Colonel in the British Army, donated a drum to the British Museum. The entry recording that gift is spare, identifying it as a ‘Voodoo drum taken in a police raid at Aux Cayes’, on the southern coast of Haiti. 1930 British Museum donations book entry recording the arrival of the Vodou drum. 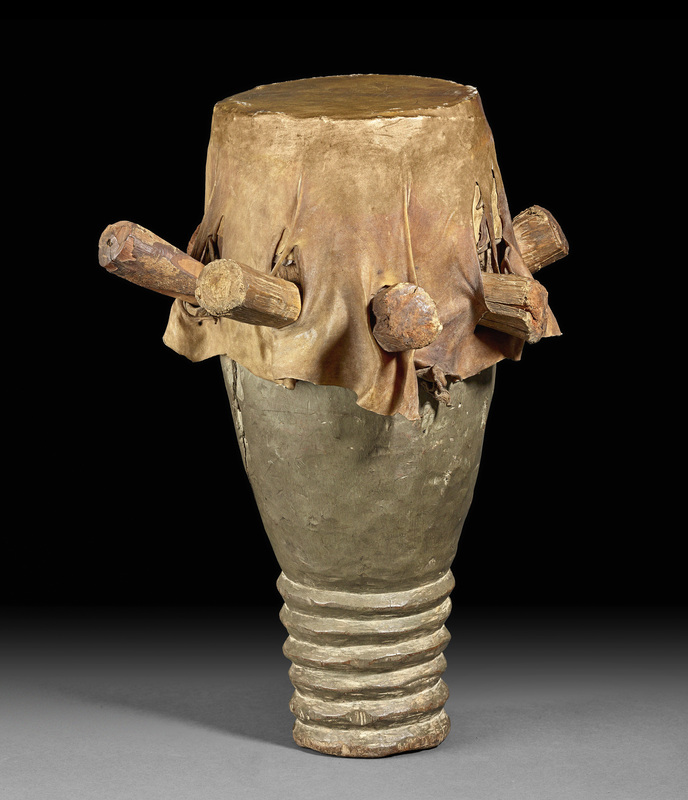 More precisely, as Gerdès has mentioned above, this was a boula drum, played for Rada spirits in ceremonies of the Haitian Vodou religion. Whose drum had this been? Why was it taken away? How did it come into Stavers’ hands? The brief log entry seems to raise more questions than it answers. Yet this drum has stories to tell about the interlinked histories of Vodou, US imperialism and museum collecting during this era. We know through the research of British Museum Curator Kate Jarvis that Stavers had travelled by steamship to Jamaica in 1927 and thus likely acquired the drum during this trip. When he disembarked in Kingston, Haiti had been under US marine occupation since 1915, and would remain so until 1934. US expansionism in the Caribbean was in high gear during the first decades of the 20th century, as Washington sought to turn a region long colonised by western European powers into an ‘American sea’. Officials justified taking over Haiti, the second oldest independent nation in the hemisphere, by attributing a ‘disorder’ that they pledged to ‘clean up’. Disbanding the Haitian army, marines trained and officered a newly formed civil-military gendarmerie – the ‘police’ cited in the entry recording Stavers’ donation. 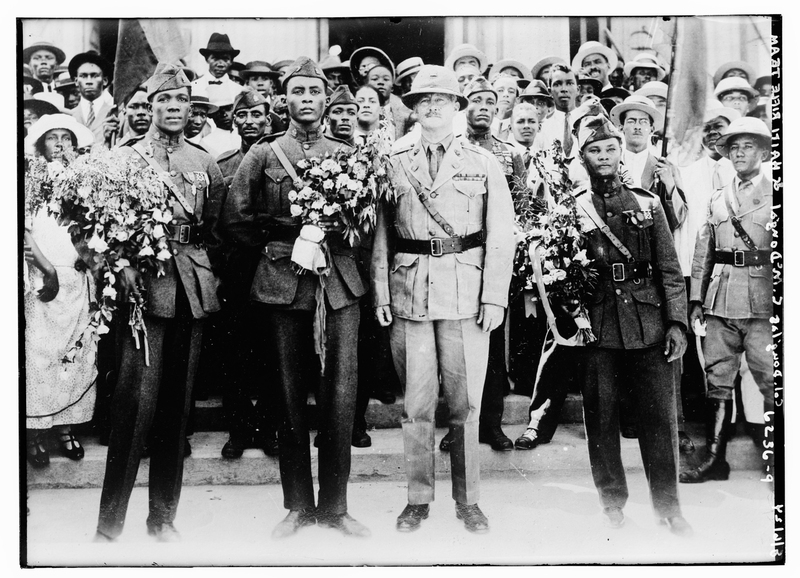 Members of the Haitian Gendarmerie after winning an Olympic bronze medal in the men’s team free rifle event in 1924. They are joined by a supervising officer of the US Marine Corps. Library of Congress, Prints & Photographs Division, LC-B2- 6236-9. For decades before this, writers hostile to Haiti’s existence had constructed lurid fantasies of ‘vaudoux’ or ‘voodoo’ to argue that ‘civilisation’ went into decline there after former slaves and free people of colour overthrew French colonial rule in 1804. At times drawing upon such images to defend US military presence and policy in Haiti, marines also targeted Vodou as a locus of anti-occupation insurgency. In so doing, they enforced statutes that Haitian authorities had rarely applied, raiding ceremonies, arresting practitioners, and confiscating drums and other sacred instruments and objects. According to the letter of the law, such items were then supposed to be destroyed. However, the boula that Stavers brought back to London is evidence that, in fact, marines frequently kept the drums they took in raids as prized trophies, or passed them on. While it is possible that Stavers came into possession of the boula in Jamaica, the specificity of his donation entry suggests that he may have visited Les Cayes at some point himself, especially given the active steamer route between this southern Haitian port and Kingston at the time. Either way, the boula’s transatlantic passage points to how confiscated drums circulated far beyond Haiti during and after the 19-year occupation. Mirroring Stavers’ bequest, many marines upon returning home donated or sold drums and other sacred objects seized in raids to anthropology, natural history and military museums. Often these were among the first, if not the earliest, Haitian acquisitions of such institutions. They arrived as icons of a religion that US officials never recognised as such, and that had become the subject of widespread international fascination and fantasy, intensified by years of occupation. The Asahi Shimbun Display A revolutionary legacy: Haiti and Toussaint Louverture, supported by The Asahi Shimbun, is in Room 3 until 22 April 2018. Dr Kate Ramsey is Associate Professor of History at the University of Miami and author of The Spirits and the Law: Vodou and Power in Haiti. Dr Gerdès Fleurant is Professor Emeritus at Wellesley College and author of Dancing Spirits: Rhythms and Rituals of Haitian Vodun, the Rada Rite.